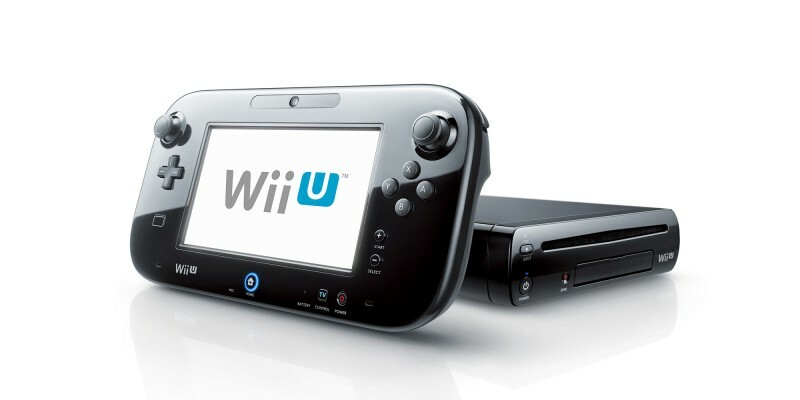 If you’re into Super Mario, love The Legend of Zelda, or want to learn more about your favourite Nintendo series, you’ve come to the right place! 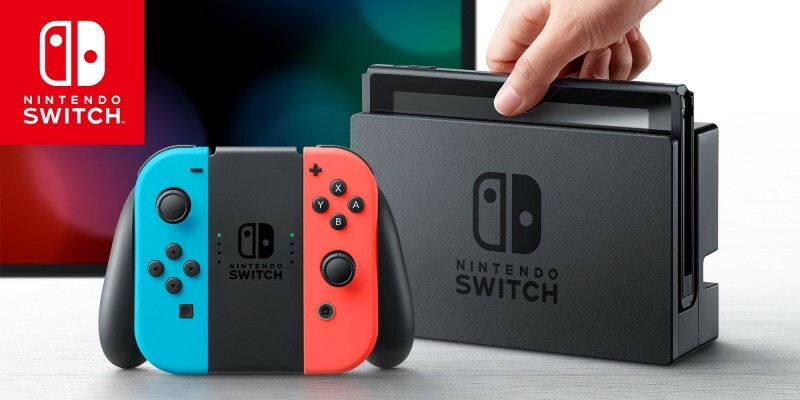 Select a series to discover related games for Nintendo Switch, Nintendo 3DS, Nintendo 2DS and more! 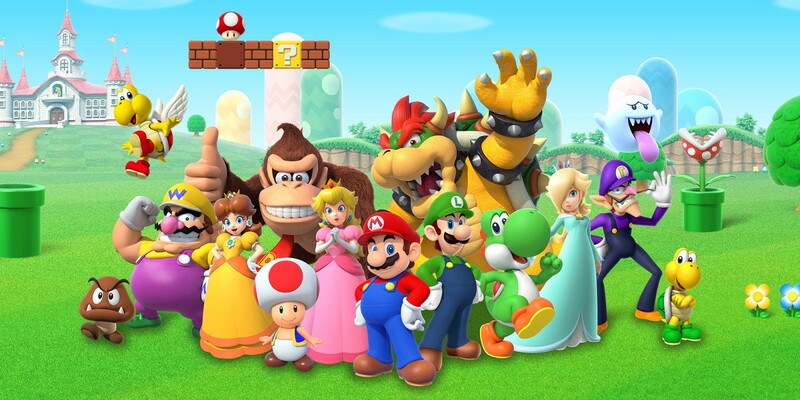 Mario and Luigi – as well as their friends and foes like Peach, Toad and Bowser – have been entertaining families for decades. 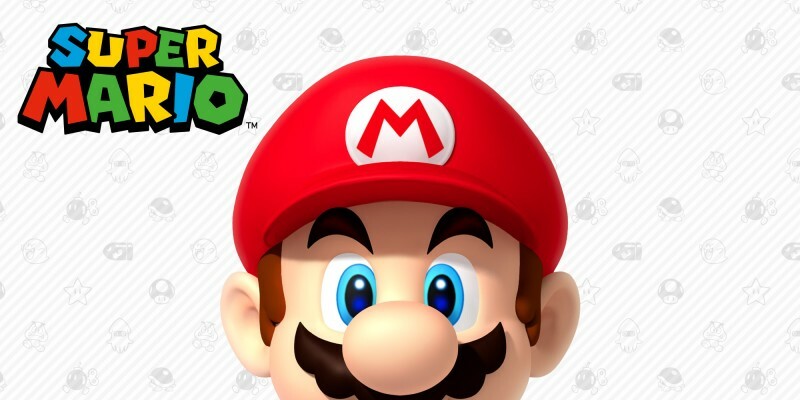 Whether you're looking for grand adventures, crazy races, multiplayer parties or wacky sports endeavours, Mario's your man! 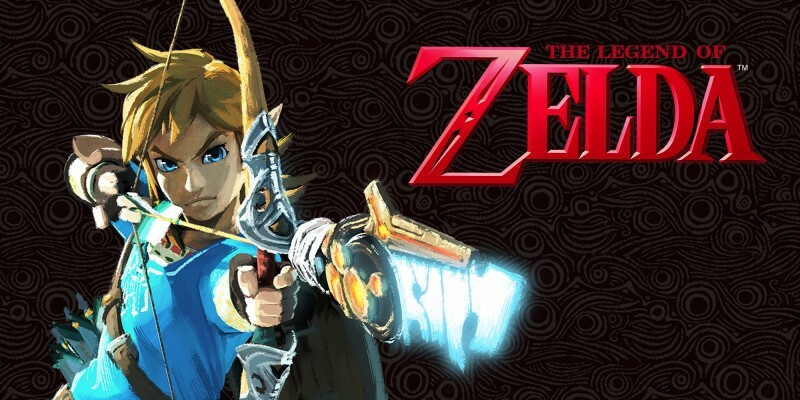 Step into the shoes of Link, the fearless hero, who will stop at nothing to save Zelda, the wise princess of Hyrule, from the powerful clutches of the evil Ganon, and protect the Triforce in a timeless tale of courage. 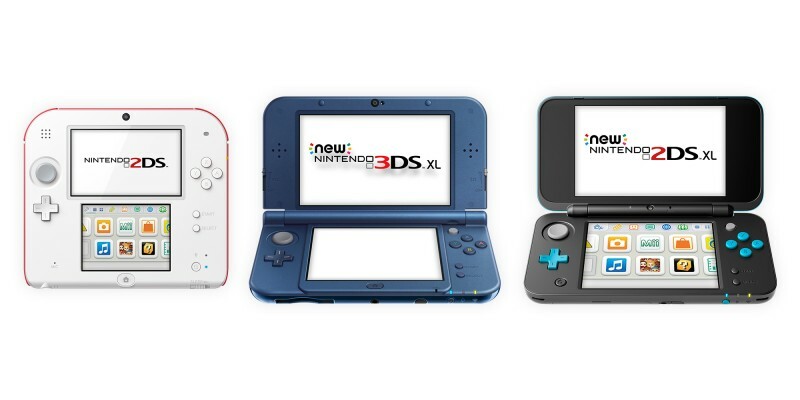 The enduringly popular Pokémon series evolves with every new Nintendo system but remains captivating with every entry in the series. 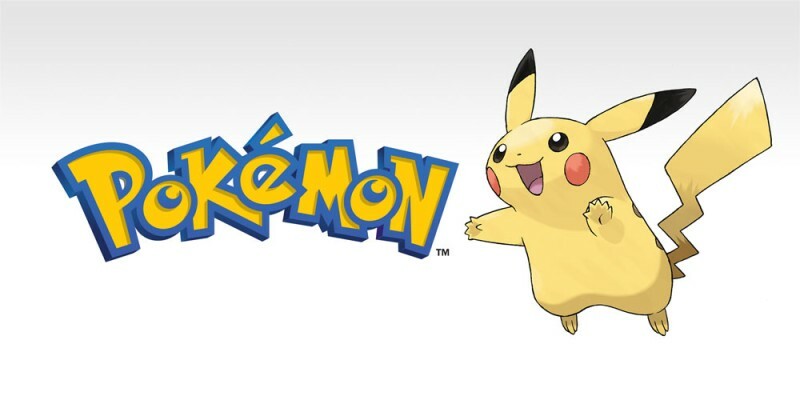 Find out how you can become a Pokémon Trainer, too! 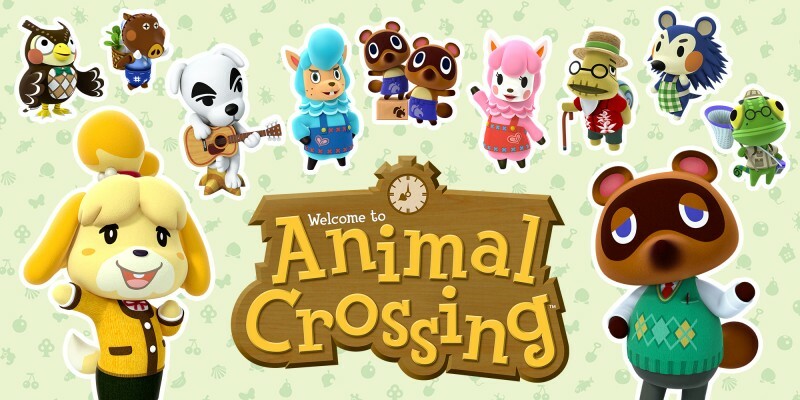 In the world of Animal Crossing, everything moves at your own leisurely pace: befriend your adorable neighbours, explore as little or as much as you like, and create your own unique stories! 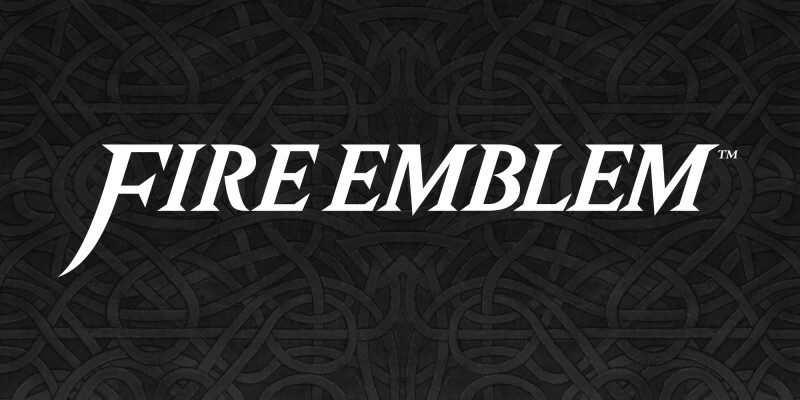 In the Fire Emblem saga, countries, kings and queens clash and wage ferocious wars across entire kingdoms. You must devise the perfect battleplan and dominate the opposition with the ultimate weapon – your tactical superiority. 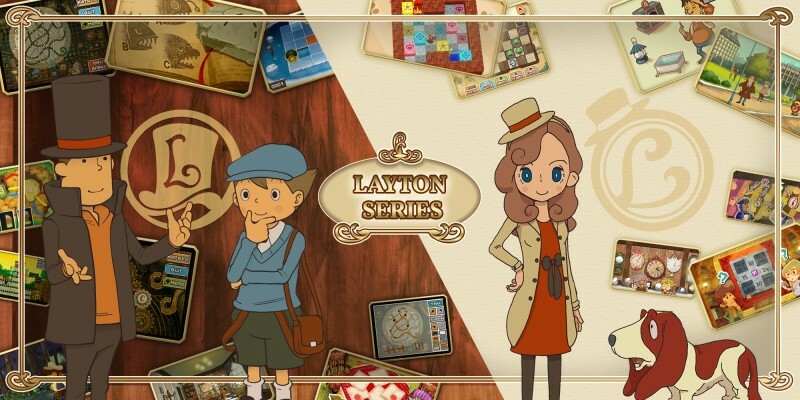 With their unique mix of brain-bending puzzles and engrossing mysteries, the adventures of the affable Professor Layton and his trusty assistant Luke have captured the hearts and challenged the minds of young and old alike. 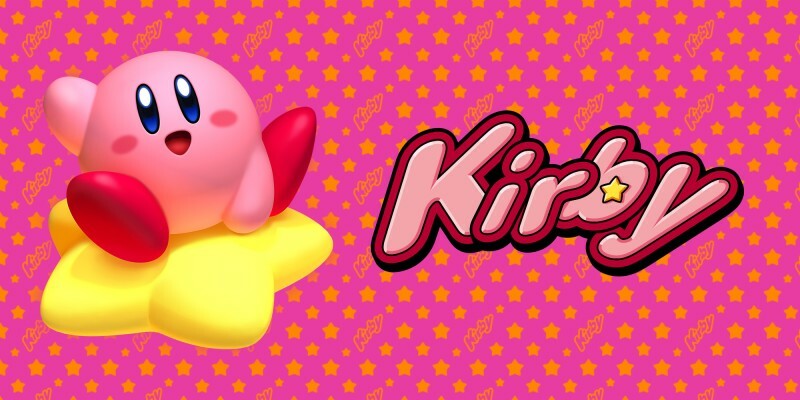 Kirby is an all-round hero who made his debut on the Game Boy and has been entertaining players with his colourful adventures ever since! Which ones have you already played? 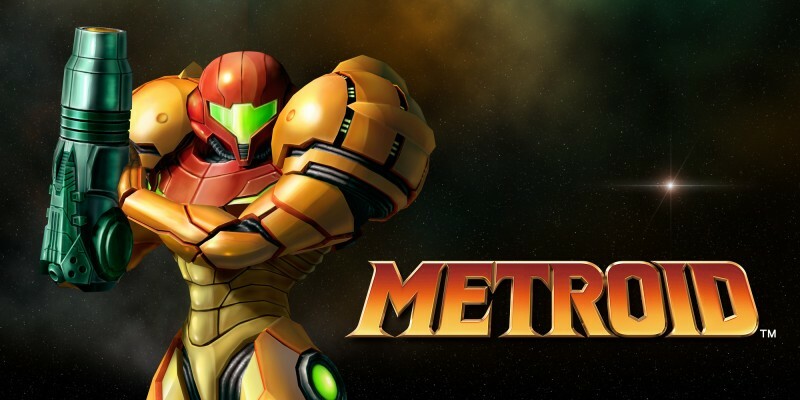 Become Samus Aran, bounty hunter for the Galactic Federation, and set foot on some of the most dangerous planets in the universe. Battle Space Pirates and jaw-dropping bosses in one woman's quest to bring peace to the galaxy. Step onto the pitch with Mark Evans and the rest of the Raimon Jr High football team. 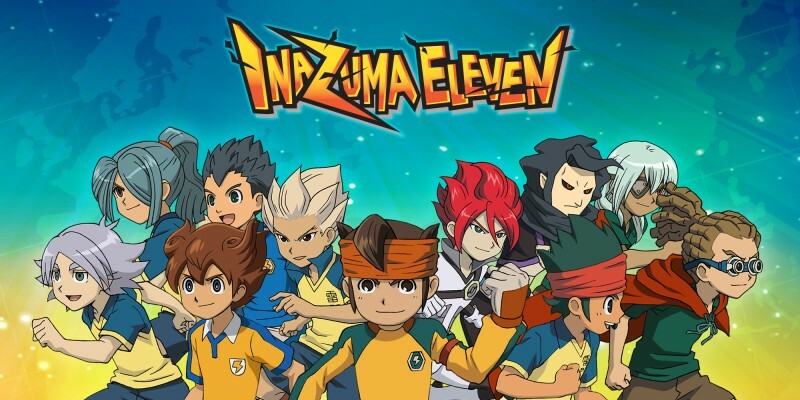 With stunning Special Moves and a cast of unique characters, the Inazuma Eleven games bring new meaning to the phrase “fantasy football” in this RPG/action series! Crime scenes and courtrooms are all in a day's work for Phoenix Wright and the Ace Attorney series characters. Inspect the evidence, cross-examine the witness, and make sure justice is served! 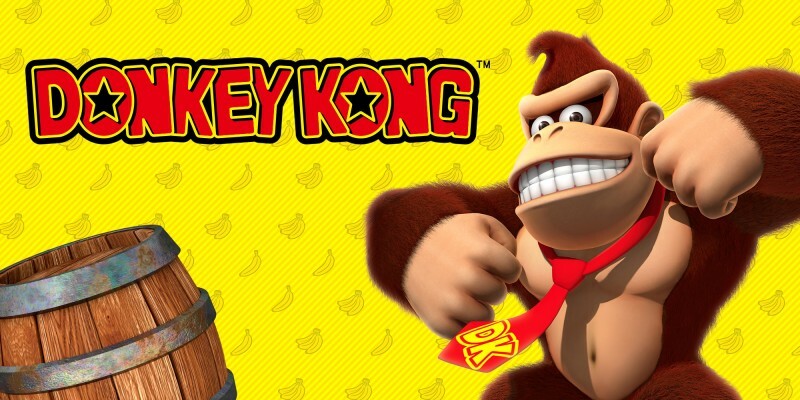 Since his first appearance in the 1980s, Donkey Kong has become a giant fixture in the Nintendo family. Smartly dressed, he's always ready for action, whether as a lovable adversary or the hero in his own games.